For those of you who have just joined us –welcome. Let me explain what we ramblers are chatting about. We are looking at the way God is bringing us from this old culture into a kingdom culture. To help us do this we are looking at the culture in the Philippines and looking at what God is saying to us through it. 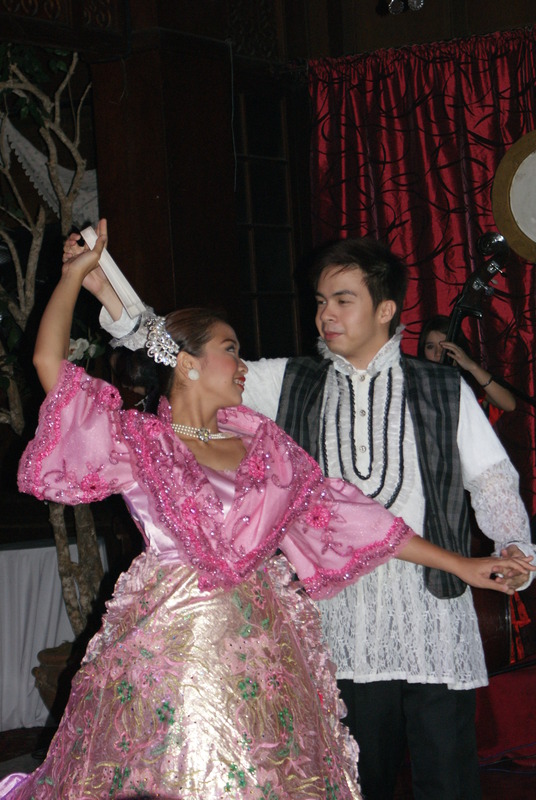 The Filipino national dress is very different from my preconceived expectations. It is very noble looking and made of a mixed past inheritance. Everyday clothes are not much different to western countries – t-shirt and shorts. 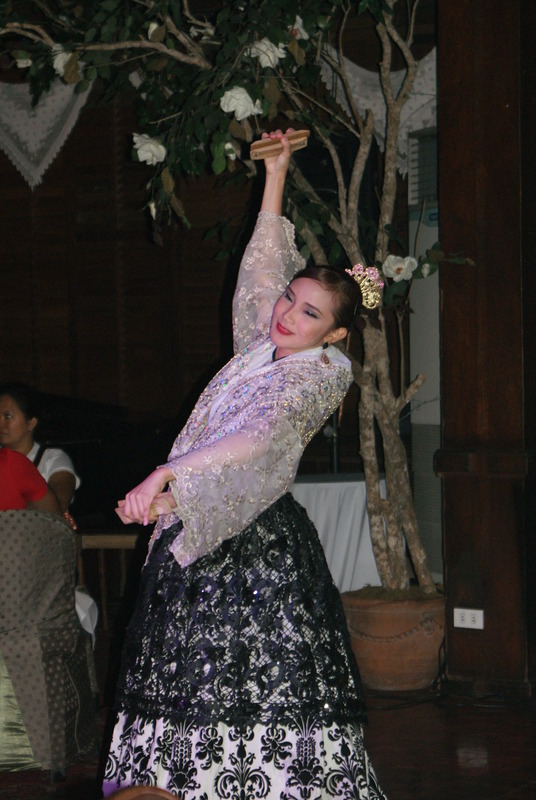 The Philippines wear more modest clothes than some skimpy western clothes. The thing about the clothing in the culture that took me while to understand is that Filipinos will change their clothes around 3times a day. You may spend a morning with a group of people and get to know their names – but by the end of the morning they have changed their tops and I loose track of who is who: for example the lady who I met 10 minutes ago wearing red is now in a yellow top. In Kingdom culture we get used to people changing. Changing ourselves as individuals so often that people don’t recognise one another and have to do a double take. We are not to hold snap shots of each other in a good or a bad moment which new stick to the wall of our mind like a family portrait. “Ah yes” we think when we look at our snap shot “I know how that person will react in this given situation – I have them organised in my thoughts”. We are to give each other room to make mistakes, room to learn and room to change. As far as clothes go we are no longer to wear the rags of slavery. We are slaves no longer. When we live likes salves this looks like us expecting less than the best, putting up with dirt in our lives, being comfortable with less than good – both spiritually and naturally. I always thought it was spiritual to put myself down, humble not to ask for anything and submissive to live for others all the time. I am finding that to love myself and others does not mean I have to come last – we all come first. Let’s stop wearing the rags of shame and guilt for past wrongs, wearing the filth of habitual rubbish, wearing the shame for thinking we are second rate and worthless. When I was a child I constantly walked with my head down. Why? Because I wore the heavy clothes of shame and I thought that was my identity. I thought that however hard I tried I could never reach the standard set for me. BUT then my Father God came. Picked me up. Washed me down. He told me that I was chosen, royal, a priest and holy. I was his special possession (1 Peter 2:9). The strange thing is there are days when I have listened once again to the lies and I have picked up my stinking rags again and put them on. How crazy! It is time to take off those things and burn them! We put on our royal clothes. We are to be those who are meeting their lover. We are no longer to wear clothes that don’t fit us. We are called to be who we are – not try to fit into other people’s shoes or clothes. They will be cumbersome, trip us up and at their worst they will make us ineffective in the task ahead. David had this dilemma when King Saul wanted him to put on his royal armour. He didn’t bend under the pressure of trying to be like someone else even under the persuasion of the king. He wasn’t tempted to put on posh clothes to show he was special – he just went in his own tunic to face his biggest enemy ever. There was a lightness to his spirit by being true to who he really was. Lastly, but by far the least, we are not longer to wear clothes with badges. For a long time now the church has been just like Sainsburys – we all pin badges on ourselves during certain times. These badges may be lies stuck to us. These badges show others our ‘position’ in the church, our sphere of influence and also our limitations. You are a musician of course I am not expecting you to offer to serve coffee, I am a crèche worker I am not qualified to pray for healing. In the Kingdom we are to wear our ‘ministry positions’ lightly so that they do not become our identity. Why do we presume we will always be in same place? everyone is interchangeable from the youth worker to the senior leader – we are there for a season only. This is the season of changing our clothes regularly. 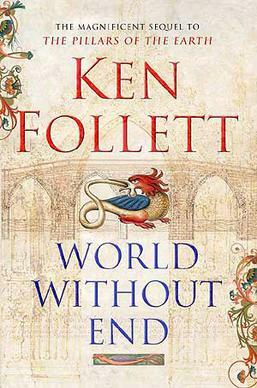 I start with a personal revelation whilst watching World Without End by Ken Follet. In the last episode there is a scene where the wicked Petranilla (who had killed many for the sake of ambition) was in a room with the heroine, Caris. Petranilla had killed Caris’ mother, father, best friend and tried to burn Caris at the stake. When Petranilla realises all her evil plans had turned against her she takes some poison to kill herself and Caris has her chance for revenge. I found myself seething with anger at this venomous character and wanted Caris to make her move. Caris, however, turns to her enemy looks her in the eye and says “I forgive you” and then starts praying for her. I was moved to tears and thought “so this is what it looks like to be truly powerful”. Here are some key thoughts on how to be powerful in forgiveness. Today: think about the the attitude of heart that Jesus encourages where one person freely forgives another (Matthew 18:22). This is what a powerful person looks like in action.